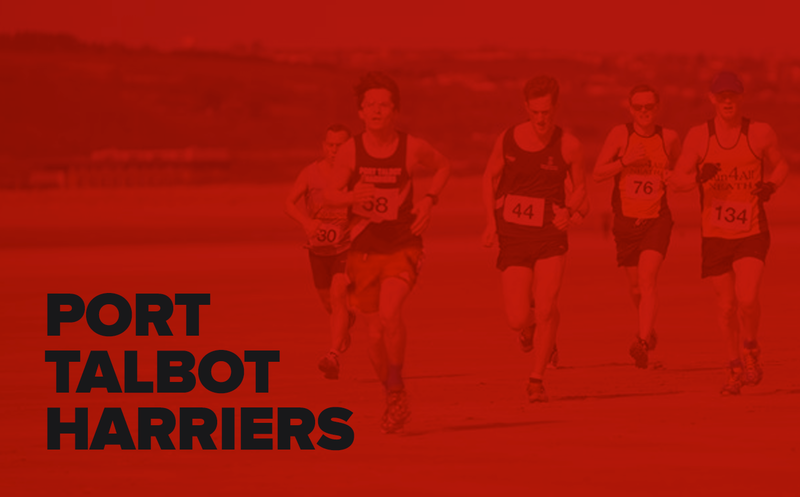 Entries are now open for Wales’ most scenic and cheapest half marathon. 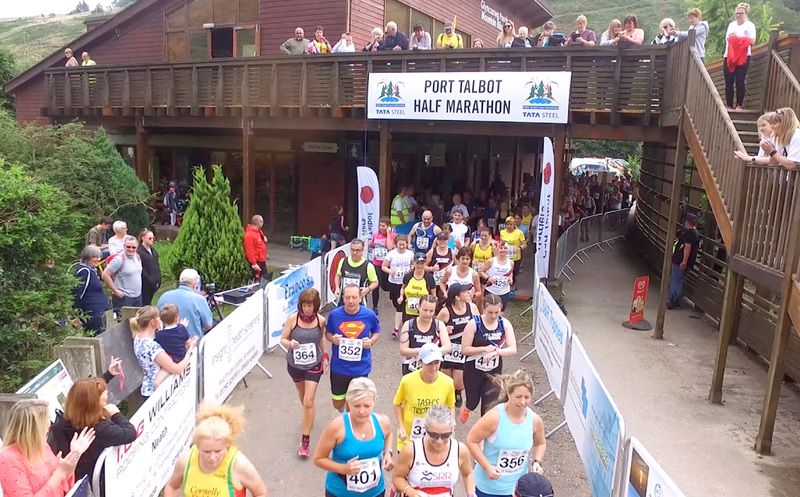 Port Talbot Half Marathon is a exciting run through the stunning Afan Forest Park. Setting off from the beautiful surroundings of Glyncorrwg Ponds and following the former railway route down the valley to Pontrhydyfen, the birth place of Richard Burton. From here, you turn and follow the opposite side of the valley to return to Glyncorrwg. 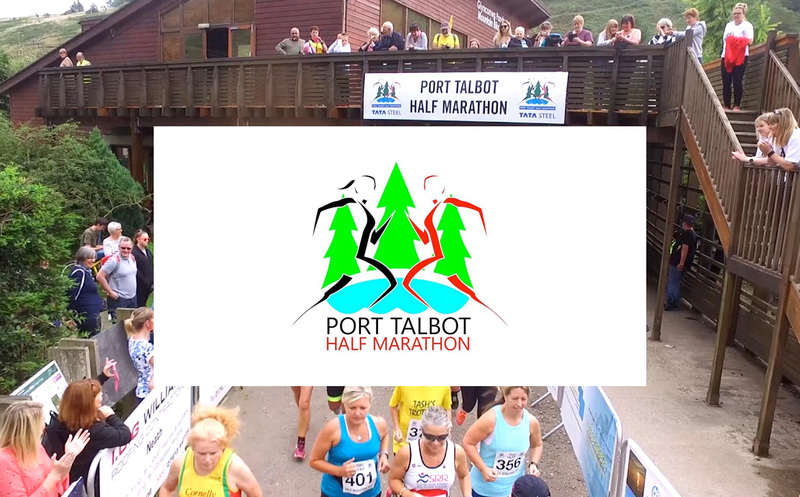 Without a doubt this is one of Wales’ most scenic races and is one of the cheapest half marathons in the country. Offering all the participants the same if not more than some of the big city races. 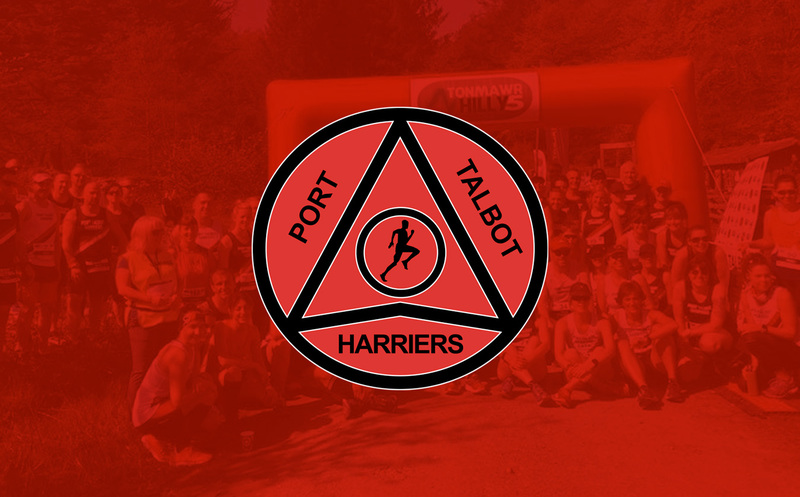 We offer electronic chip timing, 4 water stations, bespoke event t-shirt and medal, plus the all important goody bag! 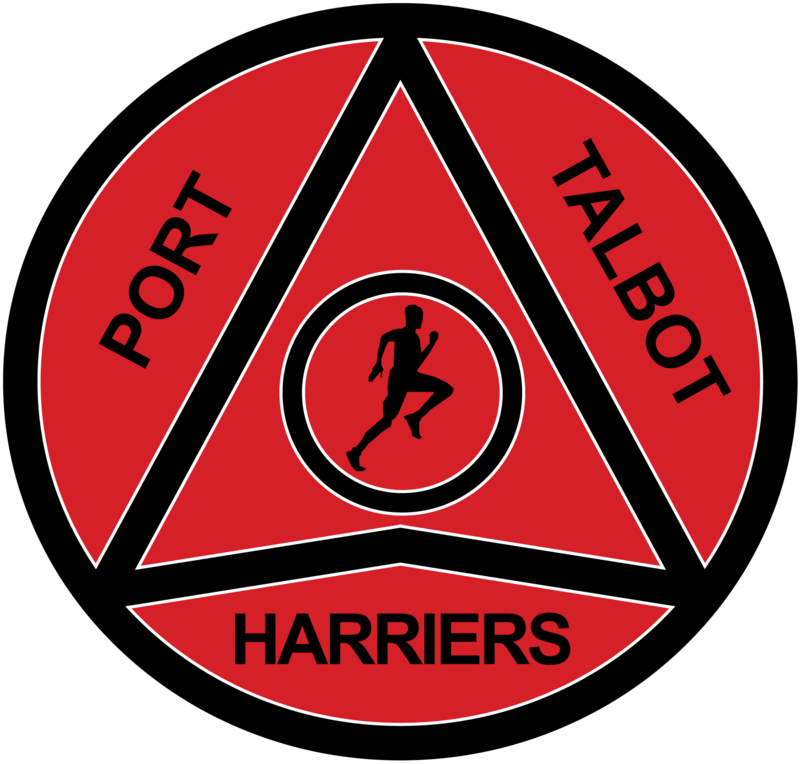 The race, run by PTH Events, will take place on Sunday 12th August at 11am.